Berlin, 03. August 2016. Companies that want to be prepared for the future must actively face up to the structural transformation. The practical EU project SWOPS (the term stands for structural change-oriented personnel strategy) has developed key areas for action and provides a hands-on advice tool for small and medium enterprises (SMEs) across Europe in German and English. The tool acts like a compass through a process of change and enables a successful structural change-, gender and future-oriented personnel strategy. A central aspect of SWOPS was the study of equal opportunities in decision-making positions. Especially for SMEs this will be crucial since they faced with the consequences of demographic change and the crisis in human resources to a greater extent than larger companies or corporations. During the EU project SWOPS, 16 SMEs in four European countries were accompanied over the period of two years. This resulted in an open consultation model for Human Resources (HR consulting model), a comparative country analysis and a Good-Pratices catalogue. SWOPS recommends sustainable change in mentality at senior level for SMEs to be able to respond to demographic change implications with the help of gender equity. Berlin, 12 July, 2016. Over two years, the EU project SWOPS accompanied CEOs and leaders of 16 small and medium enterprises (SMEs) in France, Sweden, Austria and Germany, to examine and optimize opportunities in decision-making positions. 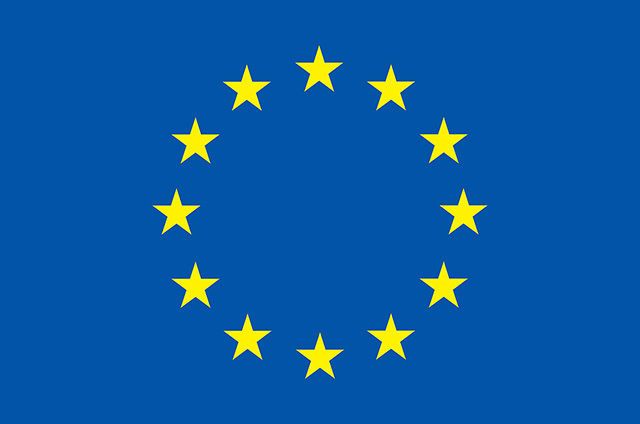 The aim of the high-scale quality analysis was based on the results and experiences within the EU project to develop concrete recommendations for companies and recruiters. Given skill shortages and demographic change, gender equality is not only a question of justice or a fashion keyword, but of great economic importance for SMEs. Main conclusion of SWOPS: A sustainable change in mentality at senior level is essential to mitigate the consequences of demographic change and especially to also benefit from it. A greater gender justice positively affects the medium term on the company’s success and the working atmosphere, and often provides the decisive competitive advantage. Berlin, 03. May2015 – After two years project duration, the SRH University Berlin, in cooperation with the International Institute for Sustainability Management (IISM) present the SWOPS final event on May 18, 2016. SWOPS was initiated by the BPW Club Berlin e.V. with the aim to develop a structural change oriented personnel strategy to provide european companies with innovative tools for them to achieve higher gender equality in decision-making positions. At the turn of the year, first analysis results of the EU-funded restructuring project SWOPS have emerged. Especially in small and medium enterprises (SMEs) from the service sector with a high, mostly sector-specific proportion of women: employers who aim to keep pace with international competition and thereby on health management set as a strategy to tie their skilled and dedicated employees, are especially valued by their female employees. 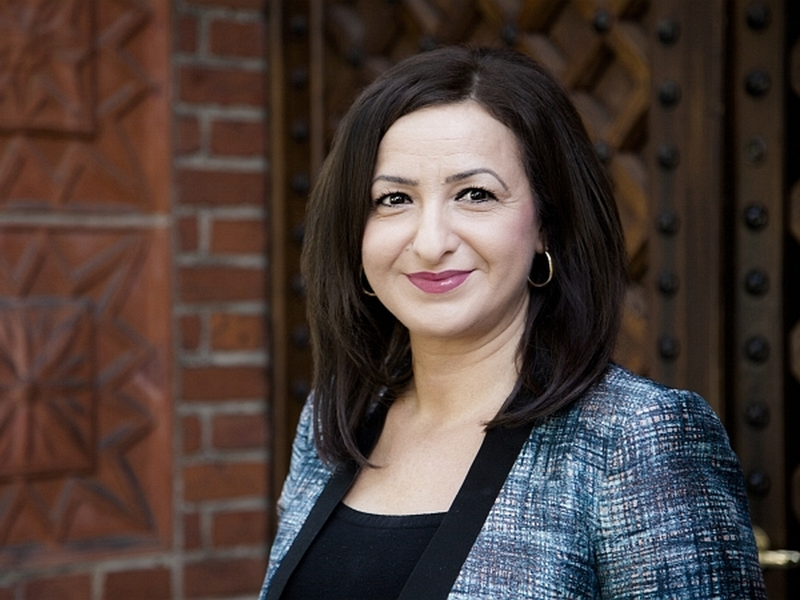 Dilek Kolat, Senator for Labour, Integration and Women’s Issues in the State of Berlin, Germany (SenAIF) becomes patroness of the SWOPS demography project, thereby supporting the sustainable transformation of corporate cultures in Europe. Equal opportunities are proven to provide a crucial factor for innovation and economic success for businesses in Europe. Therefore, the regional association of Business and Professional Women (BPW) Germany, BPW Club Berlin, has initiated SWOPS. The aim of the project is to develop a structural change oriented personnel strategy that works across countries and provides companies with innovative tools with which they will be able to master the challenges of demographic change. Hur skapas samma karriärmöjligheter för kvinnor och män? 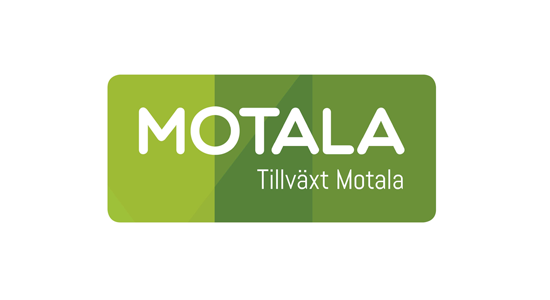 Kan Motala bli en pilotkommun för att testa en fransk modell där en person jobbar för flera företag? Det är några av de frågor som ska diskuteras på en öppen workshop i Motala med deltagare från Sverige, Tyskland, Frankrike och Österrike i projektet SWOPS. The International structural transformation project SWOPS of BPW Club Berlin e.V. shows: Higher interest in technology careers among students and young professionals. Especially in France, female professionals and managers are still missing. Preliminary results from the survey of French companies show: Even though French SMEs are leading in equal opportunities in European comparison, the demand for well-trained female professionals and executives is still great in France. Two examples from practice. 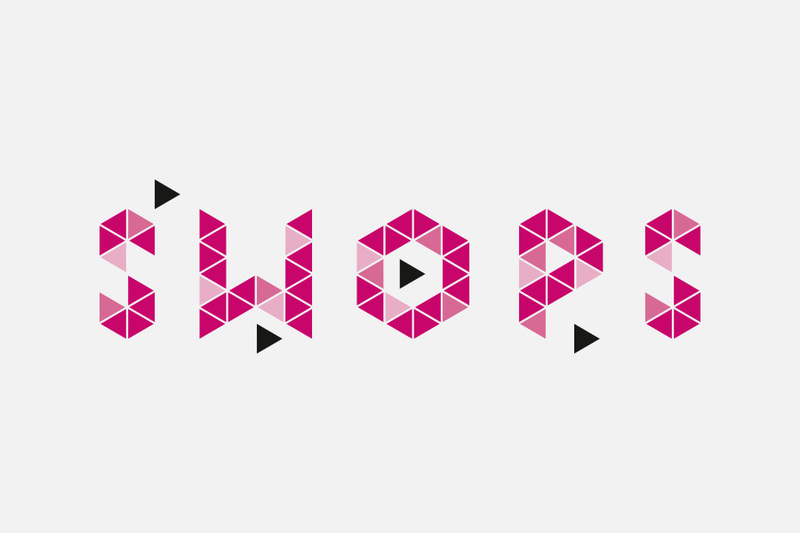 SWOPS – Strategy for Change. Structural change and changing values ​​in business is the key response to demographic change and the increasing demand for qualified specialists and executives. With SWOPS, the BPW Club Berlin e.V. leads the dynamics towards better equal opportunities in employment and career development. The innovative tool brings together best practices from four countries, thus ensuring satisfied and committed employees.